Find talented individuals represented by bloc new york city. Nicole Medoro is a dancer, singer and songwriter born and raised in Staten Island, New York. She began dance class and vocal lessons at the age of 5 as an after school activity, and quickly fell in love with the arts. 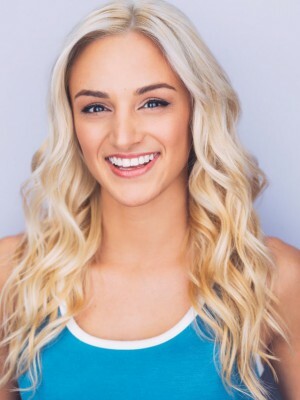 Nicole studied jazz, hip hop, contemporary, modern, lyrical and acrobatics at Star Struck Dance Studio and traveled as a member of the company, competing at numerous competitions all over the United States. As a teen Nicole attended Tottenville Highschool and participated in school plays as a performer as well as dance director and choreographer. 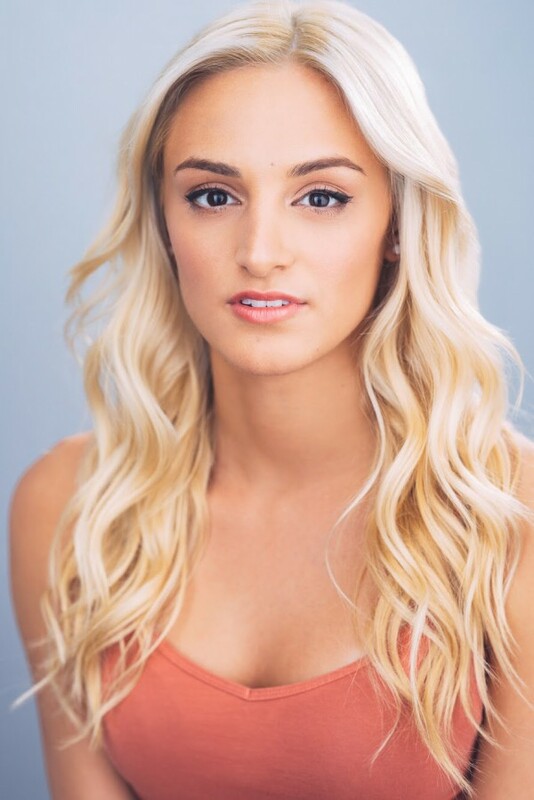 Nicole continued her training at Icon Dance Complex, Broadway Dance Center, and conventions such as The Pulse, WILD and Monsters of Hip Hop to name a few. 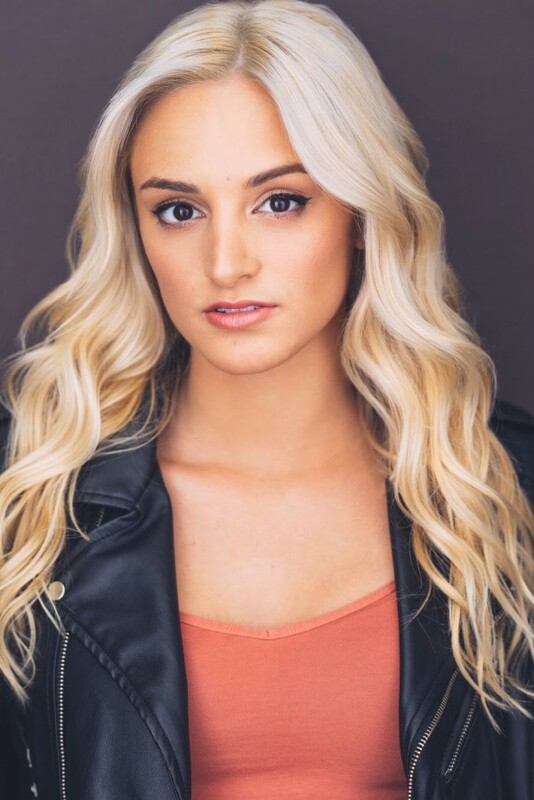 Opting out of college to pursue her dreams, Nicole's professional career kicked off when she was selected to be one of the ten dancers to perform at Madonna’s "Material Girl" launch party. That same year, she was featured as a dancer in Madonna’s "Gimme All Your Luv" music video along with Nicki Minaj and M.I.A. The young talent was also flown to Los Angeles to appear in the hit Nickelodeon show, “Victorious”. Proving her talents did not just extend to singing and dancing, Nicole also began writing and recording original songs for her EP while working with various producers throughout New York, California and London. Since that time, she has continued to write songs not just for herself, but for other artists from New York to the United Kingdom. Nicole is currently a member of the renowned Brooklynettes NBA dance team directed by Kimberlee Garris and Adar Wellington. As a Nets dancer, Nicole has had the opportunity to train with choreographers such as Rhapsody James, Tanisha Scott, Luam, Derek Mitchell, Nick Kenkel and more, while also Performing weekly for thousands of people at the Barclays Center in Brooklyn. Nicole has said that there is nothing that compares to the electric energy in the arena, and the feeling of dancing on court on "game day". Nicole has a deep passion for the arts and enjoys all things that involve expressing creativity, whether it be through music, fashion, writing, or visual arts. Nicole sees her artistry as a way of life and continues to pursue her dreams, living by the words of her favorite quote, "I do not exist to impress the world. I exist to live my life in a way that will make me happy." a group of persons combined for a common purpose.